At ifixLaptops, We can do all laptop screen repairs Brisbane from cracked or broken screens and also the specialised screens like Mac Pro Retina display assembly and the Macbook Air assembly all done same day. 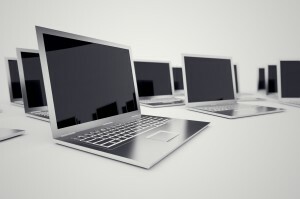 We also do all kinds of computer repairs from system errors to data recovery. Every problem that you encounter we have the solutions for you and our response time is 2nd to none. Broken or cracked laptop screen? NO WORRIES, we can have you back in business within a few hours as we carry a huge range of LED & LCD in stock and the good thing is it doesn’t have to cost an arm and a leg. 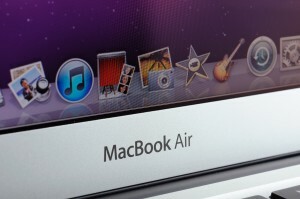 We also do Mac screen repairs in Brisbane, LCD repairs for your macbooks, and also front glass repairs from $159 fitted. We carry stock for Macbook Air 11 and 13 inch lcd assembly and also the A1425 Macbook pro retina display, so you can have your mac back in action with a same day service. At ifixlaptops we will repair your out of Warranty laptops at very reasonable rates and we can turn you around in 24hrs providing we have the parts available. We do all software and hardware repairs for all brands of laptops from Toshiba, Acer, HP, IBM, Compaq, NEC, Sony, Lenovo, Asus, Dell and Apple. Anything from dead computers to system builds. Windows errors, blue screen, black screen, Virus removal, you name it and we will fix it. Has your Hard Drive Suddenly given up and you need the data recovered in a hurry? Then give us a call and get your Data back. Software problems? Speak to us and we will get you up and running in no time at all, without the loss of any data. Also Mac hard drive replacement with operating system installed. So if you are having problems with your mac, imacs included, then give us a call and we will get you up and running in no time.